Mr Eazi drops the music video for Fight, one of the songs on his 2017 mixtape Life Is Eazi. Fight features DJ Cuppy and was shot on location in London. Watch the crispy visuals below. 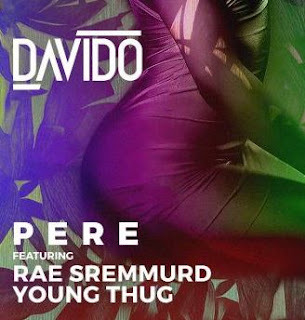 Directed by Teekay. 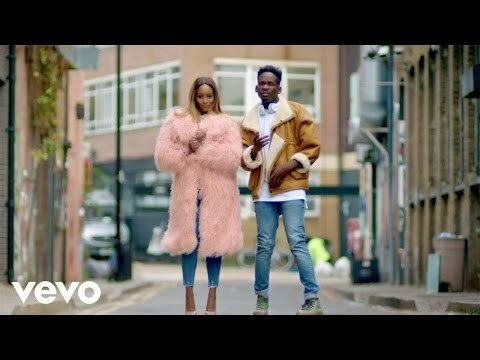 0 Response to "[Video] Mr Eazi – Fight ft. DJ Cuppy"